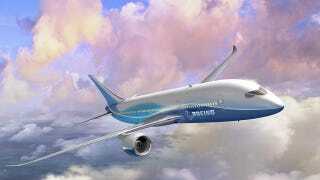 At Last, the Boeing 787 Dreamliner Is Now Certified to Fly! At long last! After much suffering and delays, the Boeing 787 Dreamliner has been certified to fly by the Federal Aviation Administration and the European Aviation Safety Agency. Now Boeing can start delivering the planes to their clients.